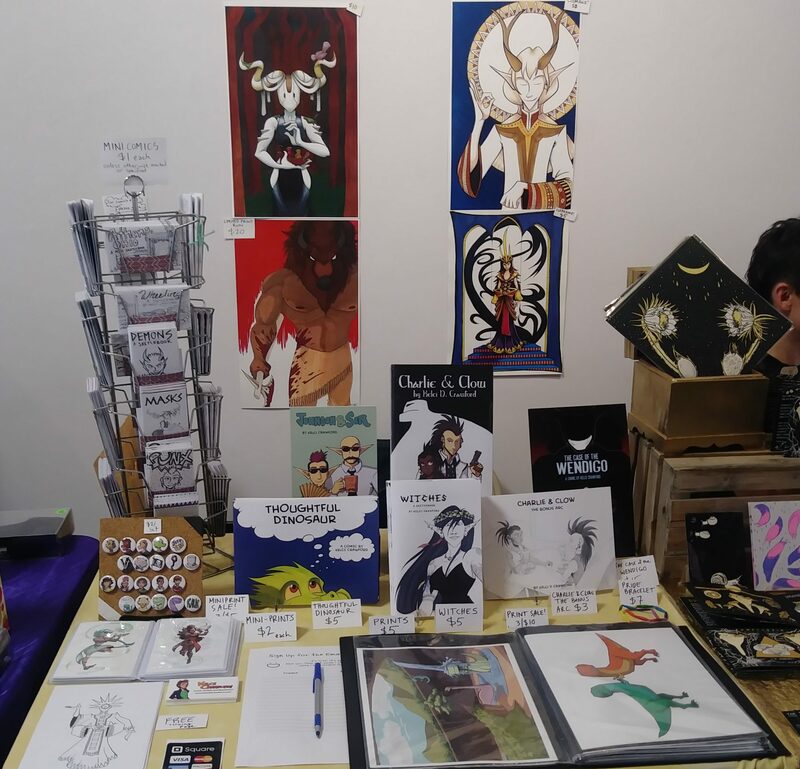 Pittsburgh Indie Comix Expo happened on Sunday and it was GREAT to be there! Got to meet lots of cool punx and zinesters. Today’s video highlights the zines and comics I got while I was there. It was also just a good weekend overall. I got to step away from social media and focus on comics, from producing to selling, and it helped put a lot of things into perspective. For instance, I have an idea, which I’ll elaborate on in a future blog post, that I’m not announcing quite yet until I write up a rough plan for it. Of course there are comics and zine ideas I got from PIX, too. But one of the epiphanies I had was in regards to social media. Specifically, Twitter. This is the second or third time I’ve seriously considered leaving Twitter, and I have a rule for myself that if I seriously consider leaving a thing or a person three times, I have to act on it. But I’ll explain that in another post. Just know that PIX was awesome, and it helped bring me back to focus on what’s really important. I like games. Video games are cool, but right now, my love is for tabletop games. If you want to understand why I love tabletop games, especially Dungeons & Dragons, so much, I highly recommend you watch this TedTalk about why D&D is good for you, and this Cosmonaut Variety Hour video about Dungeons & Dragons. 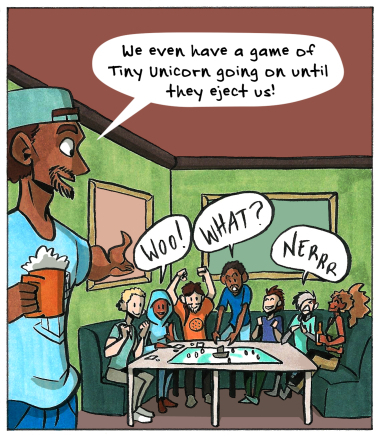 Of course I’ve played other tabletop games, too: Evil Baby Orphanage, King of New York, Settlers of Catan, We Didn’t Playtest This At All, Quelf, and Pathfinder are all games I’ve trod the table for. But Dungeons & Dragons is my big favorite right now, especially 5th edition. 5th edition is really the best beginner’s version of Dungeons & Dragons that’s out right now (aside from the Starter Pack). With that said, I’ve been wanting to make a new game for quite a while now. Not just a new D&D 5th edition campaign (I’m already in the process of brewing one). But a new tabletop game. Christian Beranek and I have been throwing around the idea of finally making Tiny Unicorn, which is a game mentioned in our comic Validation. That’s great. I don’t mean to discredit that. No, I mean, making a new game. Ok look, I know there are games based on existing comics, movies, TV shows, etc that generally favor the Fate System as a root to base the game on. But I’ve looked at the Fate System and I just don’t like it. It’s too complicated and nonsensical, especially when it comes to how characters in the game take damage. While there are aspects of the D20 system that can make a game easy to break (by overpowering characters, spamming certain spells, etc), I still find it preferable to the mess that is the Fate System. 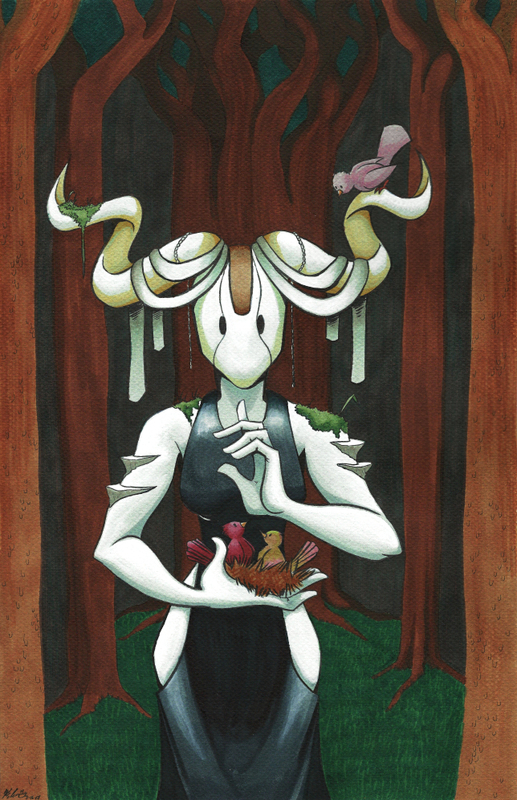 So anyway, yes, I’m thinking of brewing a tabletop game based on the world of Charlie & Clow and The Case of the Wendigo with the d20 system as its base. I’ll be updating here on the blog if I finally get the chance to start this thing.